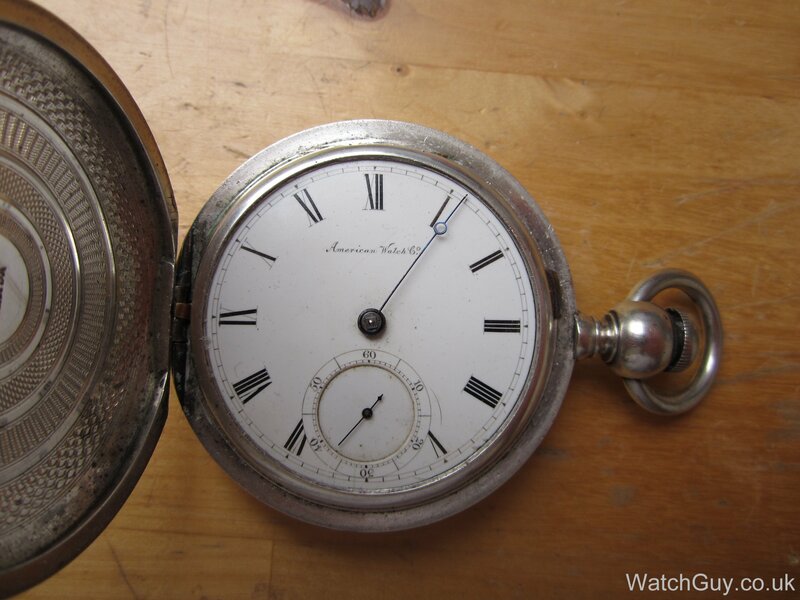 Usually, it’s not worth fixing so called “dollar watches”, but this one is an exception for two reasons. The first one being that it’s a very unusual piece, and the second, and more important one, is that it belongs to my host mother Connie. I stayed with her and her family for a year in 1979-1980 in Oak Ridge, Tennessee, and I will be forever grateful for the hospitality and kindness received. 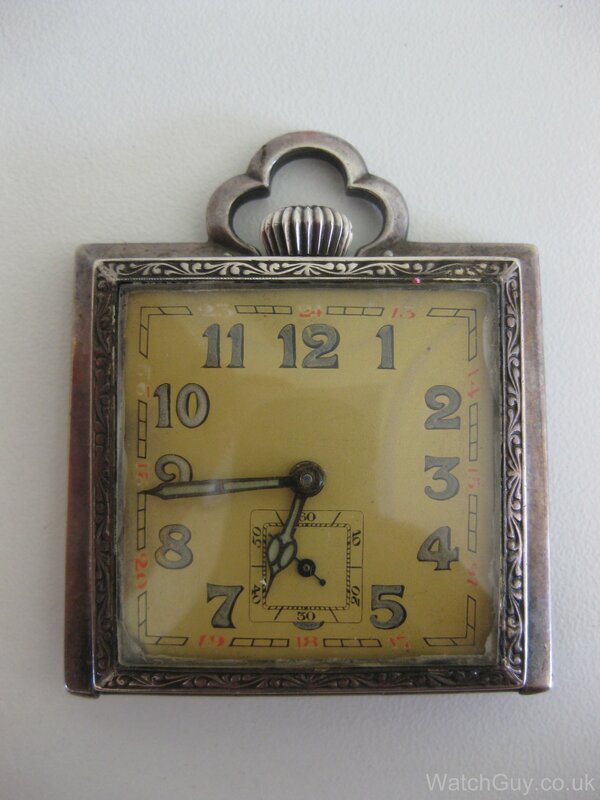 Connie received the watch as a gift from her mother when she was 5, so most likely, the watch had already been handed down once from her grandmother to her mother. So, a few months ago Christian very kindly offered to open his blog up to his fans, and i’ve decided to take him up on this offer! My name is Sean and I live in the North West of England. 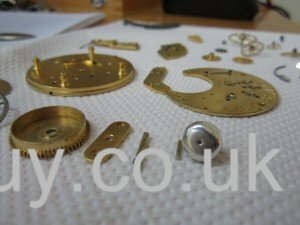 I’m an electrical engineer by trade, but have spent the last 6 months indulging myself in the world of watch repair and renovation, and have begun to reach the point where I repair more watches than I destroy! Over this period, I have learn’t much of what I know from 2 things. Firstly from my own costly mistakes (usually where the best lessons are learned! ), and secondly from the wealth of information available online, and in the second instance, nowhere more than Christians blog. I hope that by adding a few of my own projects, I can pass on some of the things i’ve learned along the way. 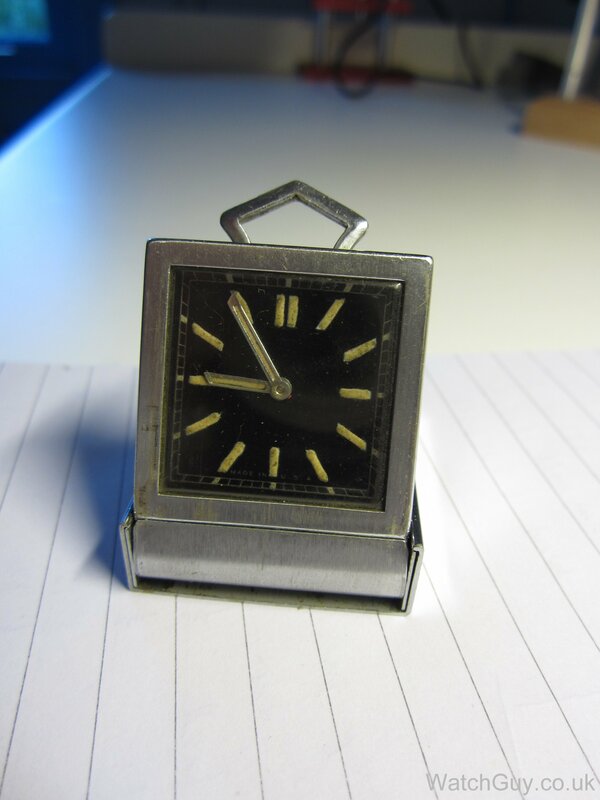 This 30 ladies pocket / desk watch belonged to my grandmother. 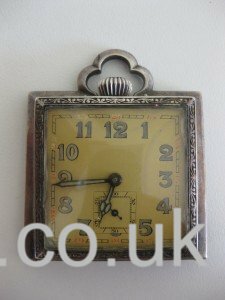 It was probably bought in the early 1930s. After my mother’s death, my dad passed it on to me to have it serviced, which I am doing today. Dave sent this one in. 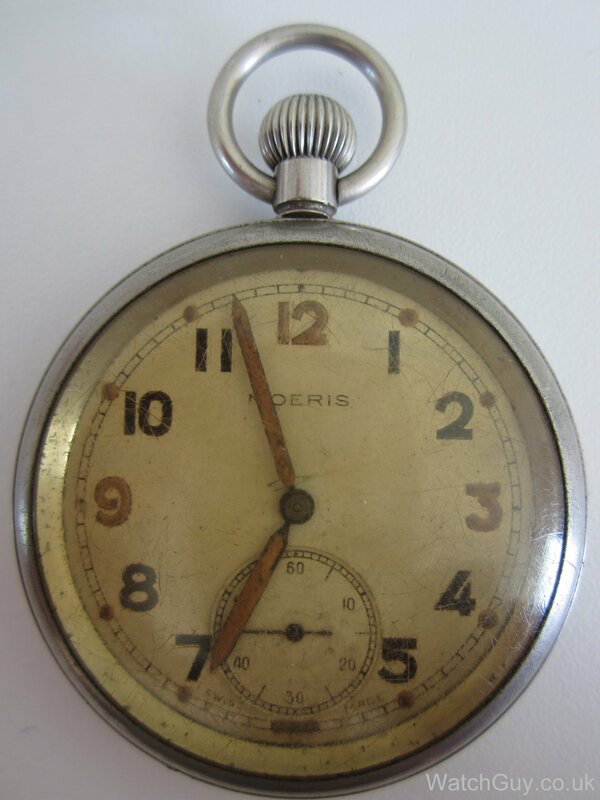 It’s a Moeris pocket watch, and it looks like it was used in WWII as it has the “G.S.T.P.” on the back which stands for General Service Temporary Pattern. Someone has been pretty generous with the luminous compound, and the acrylic crystal is scratched and discoloured. 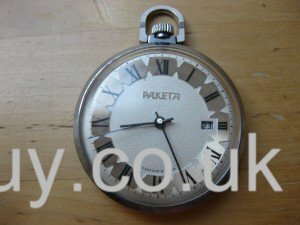 This is another one of my friend Mick’s watches. 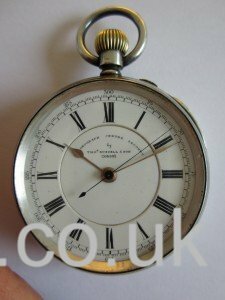 Very early 20th century, and a central second pocket watch! It’s a keyless movement, and it even has a hacking second. 7 jewels will do the trick, as that covers the most important places where you want to see one. 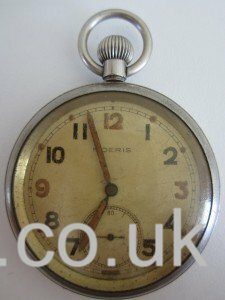 It’s ticking, but barely, and it is in bad need of a service. Too much oil, and a very poor amplitude. 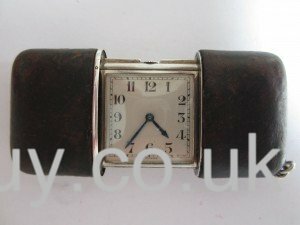 I was quite surprised when Mick brought this Movado in for a service – my dad used to have the same watch (I think he actually had a couple in succession), but none of them are left. I remember playing with it as a kid, and it’s great holding one of them in my hand again! These are fairly rare beasts, and don’t come up too often. 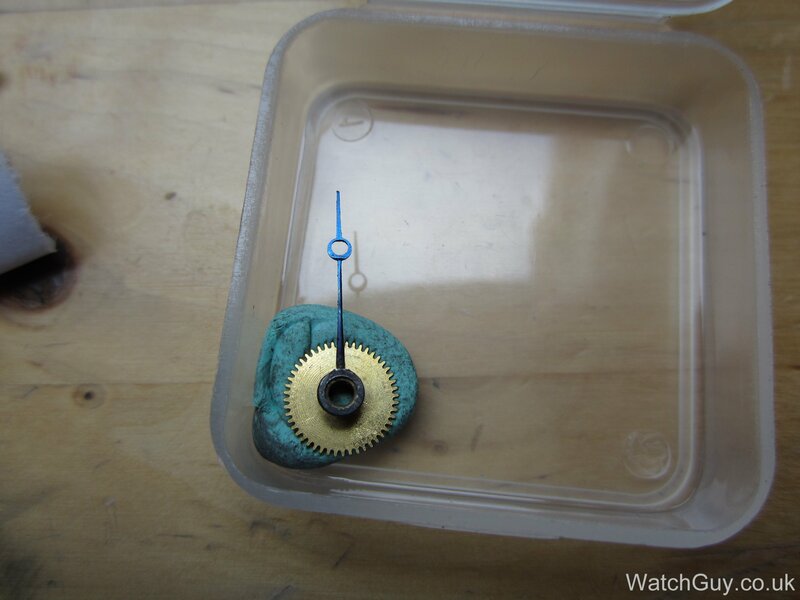 My attempt at soft soldering the hour hand of Constantine’s Waltham failed miserably. Wondering where I could find a hand that fits, I asked some friends at the BHI Cheltenham if they knew who could help. Everyone agreed that Philip Priestley would be my man. I wrote him an e-mail, detailing what hand I was looking for, and giving the measurements. I waited a couple of days, and just thought that it had been a bit daring to just ask out of the blue. Well, I was in for a surprise! 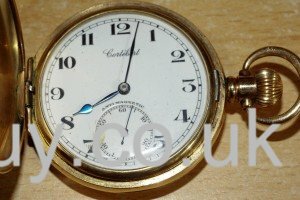 The Waltham watch I took apart yesterday is next. This is a rather chunky, 20 ligne movement. All the parts are cleaned, dried and ready for reassembly. This poor Waltham pocket watch has seen better days … The glass is cracked and removed, and the hour hand has broken off. 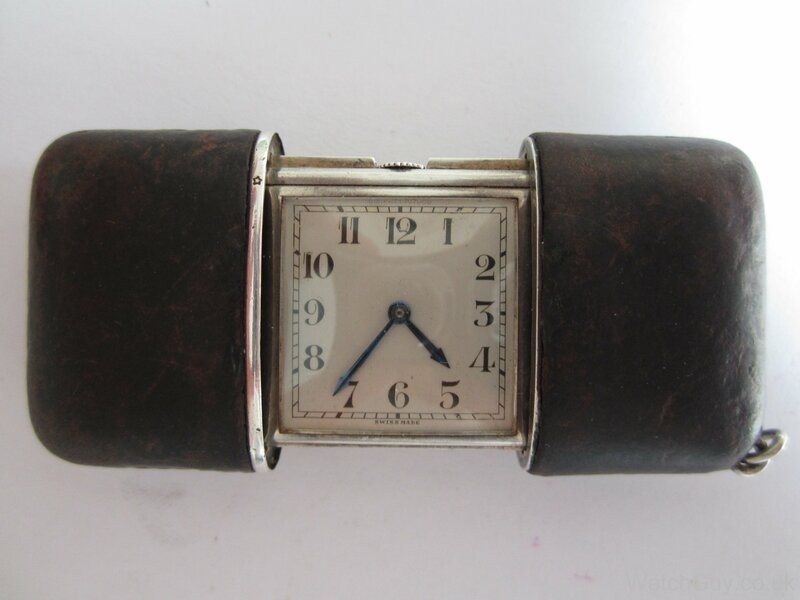 The watch is from Constantine’s collection. 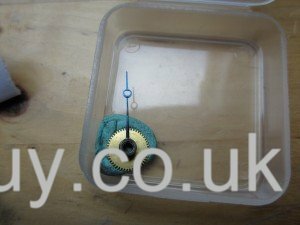 It ticks, but some coils of the hairspring stick together, so I’m not expecting miracles. 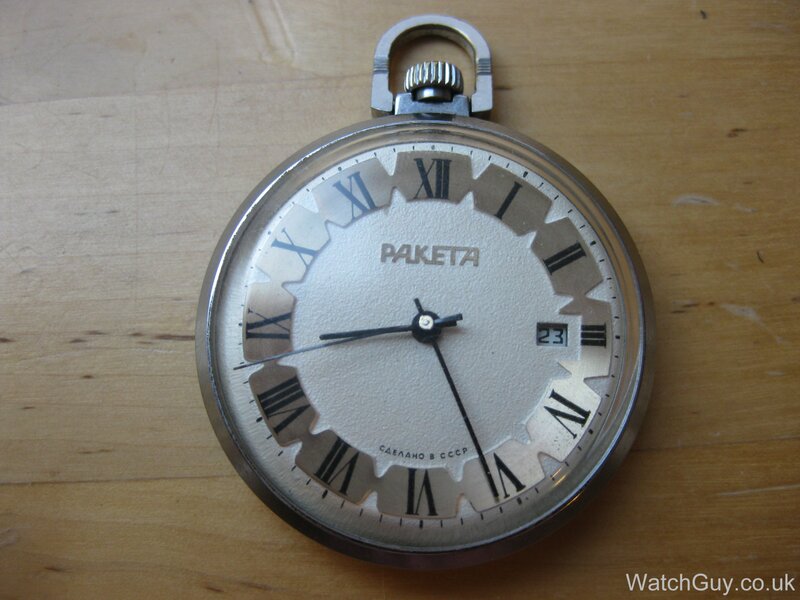 My next Russian pocket watch project – a “Raketa” (you have to love that name). 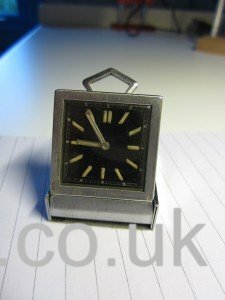 Very unique design, and very 70s I would say. 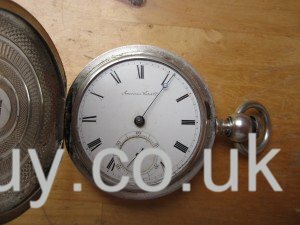 It has a date display and central second hand as well, and it comes in a very sturdy case. Let’s see what’s inside!